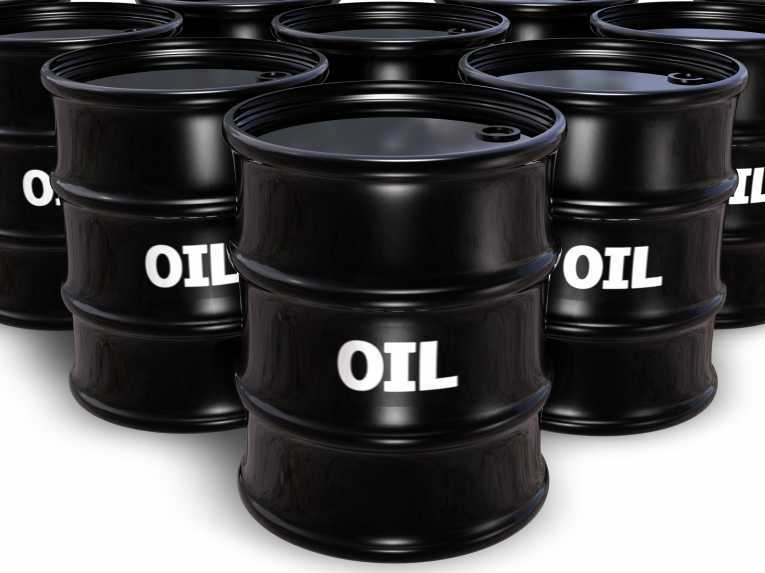 Crude Oil dipped 42 points to trade at 48.71 and Brent oil dipped 32 cents to 49.85. Brent Oil took its cues from the overall energy market. Oil plunged close to six-year lows last week on oversupply worries, before staging a slight recovery as the International Energy Agency (IEA) declared there were signs that “the tide will turn”. Commodity investors also digested the Swiss central bank’s shock move to abandon its policy of weakening the franc, while traders readied for this week’s pivotal European Central Bank (ECB) meeting.Suhail Mohamed Faraj al-Mazrouei, the oil minister of the United Arab Emirates, said this week that the Organization of Petroleum Exporting Countries (OPEC) will stand firm on its decision to keep crude output unchanged. His remarks promptly sent oil prices plunging to multi-year lows. A meeting between the foreign ministers of OPEC’s Iran and Saudi Arabia was delayed in part due to discord over falling crude prices, said Hossein Amir-Abdollahian, Iran’s deputy foreign minister for Arab and African affairs. Saudi Arabia, the world’s biggest oil exporter, made an invitation in May to Iran’s Mohammad Javad Zarif for talks in the kingdom with his Saudi counterpart Prince Saud al-Faisal. Iraq produced a record of around 4 million barrels per day (bpd) of crude oil in December, Oil Minister Adel Abdel Mehdi announced. “It is the first time Iraq has achieved this,” Abdel Mehdi told a press conference alongside Turkish Energy Minister Taner Yildiz. Abdel Mehdi also revealed plans to export 375,000 bpd for the first three months of 2015 from around the northern city of Kirkuk and the Kurdistan region.